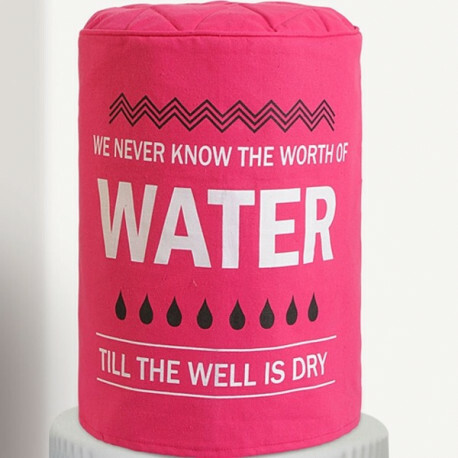 Is your mineral water bottle old and dirty? 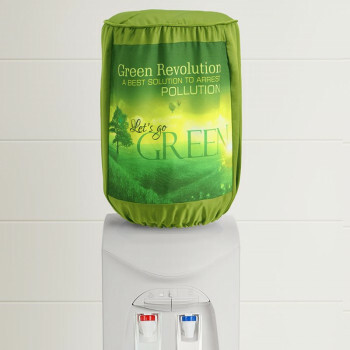 We have a solution to give a new look to your water dispenser bottle. 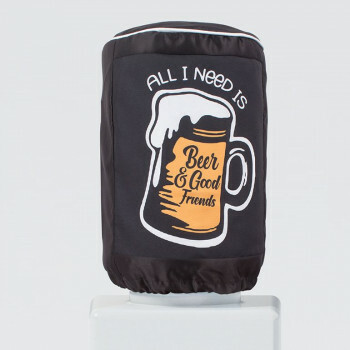 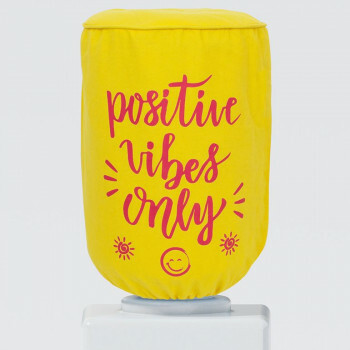 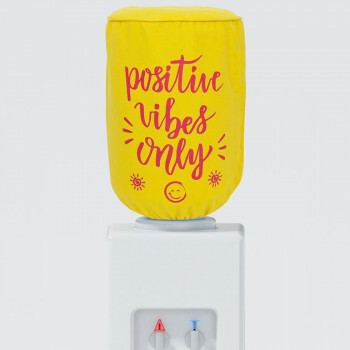 Creatively design and bright in color, our bottle covers are ideal for covering bottles in houses, restaurants and many other places. 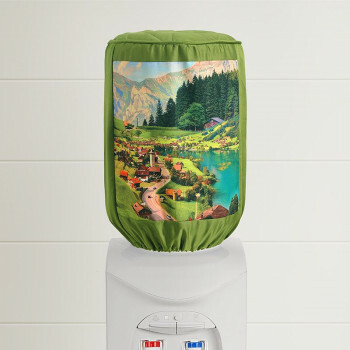 It covers up the dirty appearance and replaces it with a soothing and attractive image. 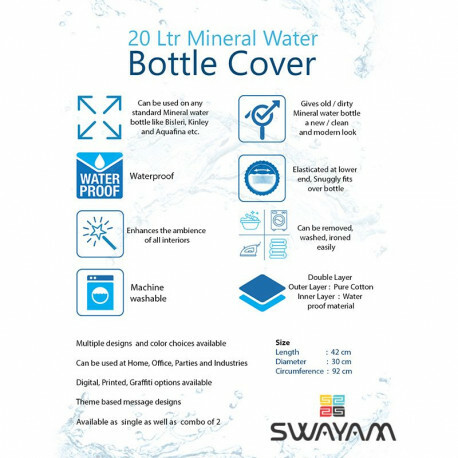 Buy beautiful pink water bottle covers from our online shopping portal swayamindia.com and change the way your bottle look. 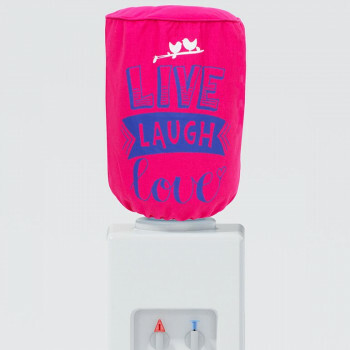 Maintain a clean and hygienic living space and spread the surrounding with an elegant ambience. 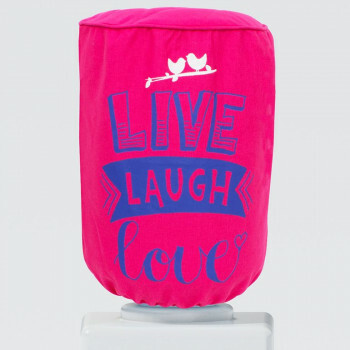 The pink color of these covers gives a vivid appearance and spread its love and affectionate all over the room. 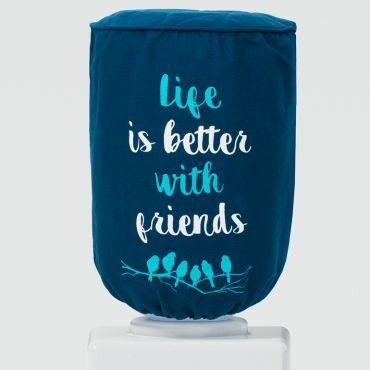 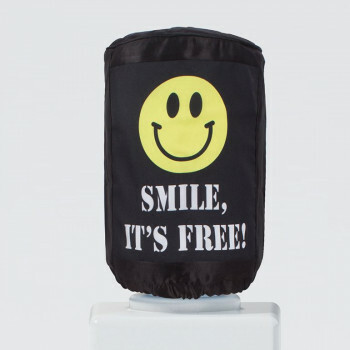 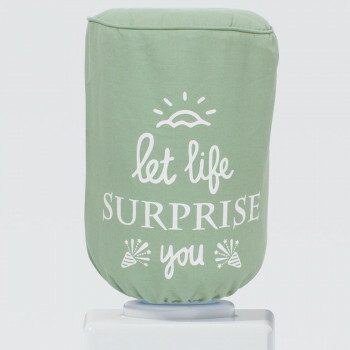 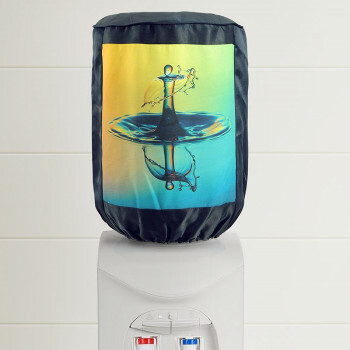 Your water dispenserbottle will look as new when you place this cover over it. 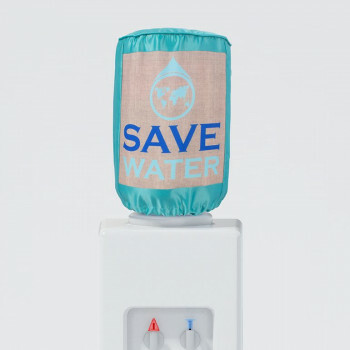 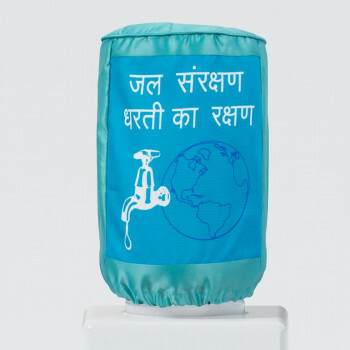 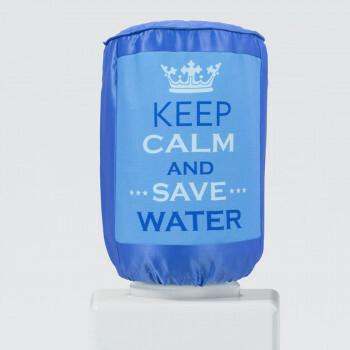 Printed with excellent designs, these covers give notice to the people about the importance of water. 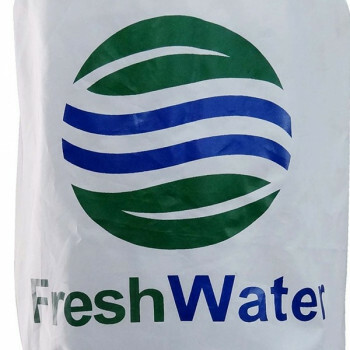 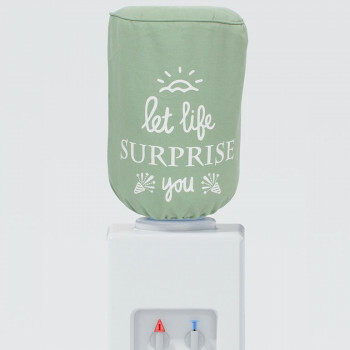 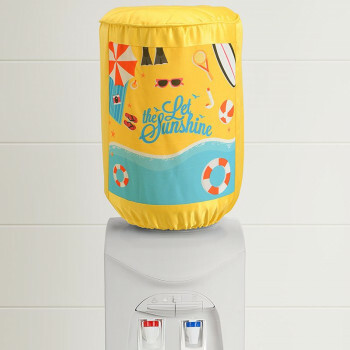 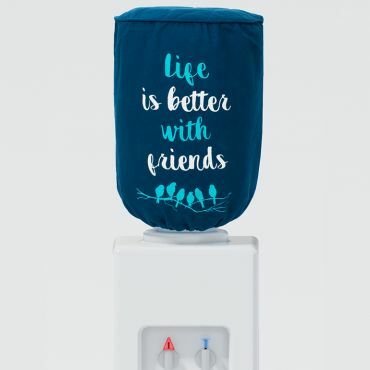 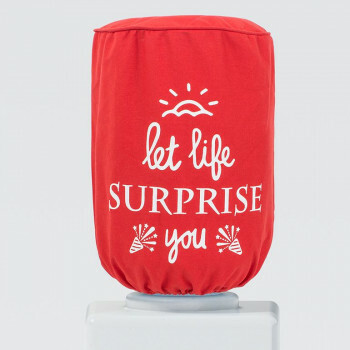 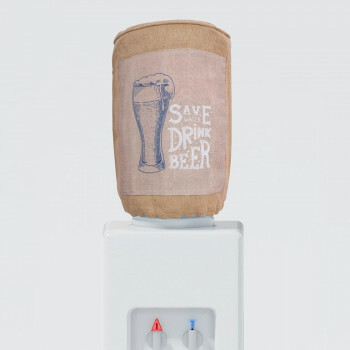 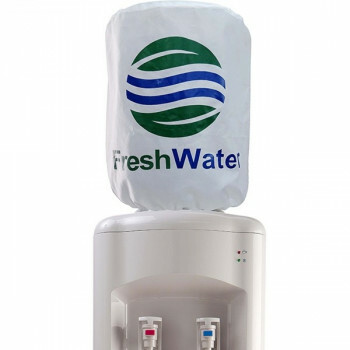 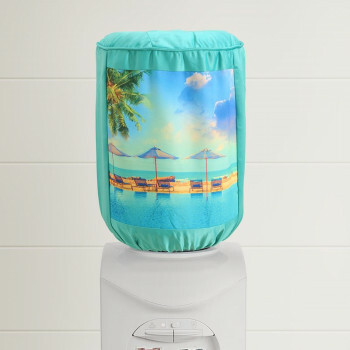 After you cover it, your water dispenser will give a brand new impression to the user. 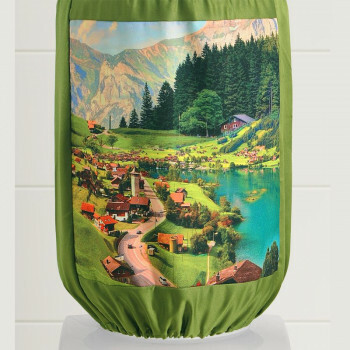 Attractive and beautiful, these draw attention from everyone who passes by it. 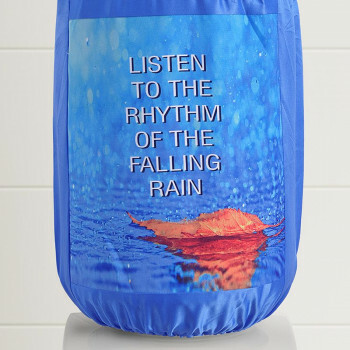 These are made from best-in-class casement cotton, which is a very tough fabric. 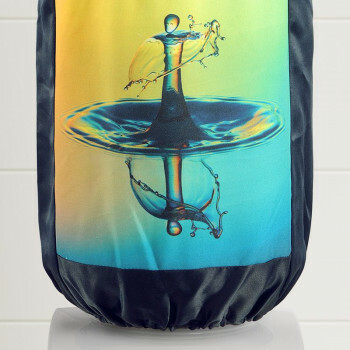 The opaque nature of the fabric has no disadvantages. 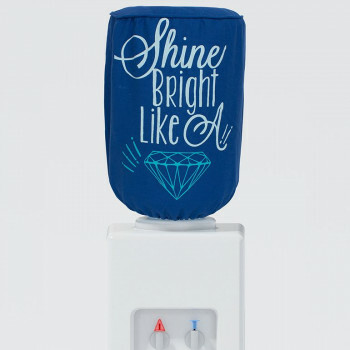 It blocks off all the light and does not give any room to view the bottle. 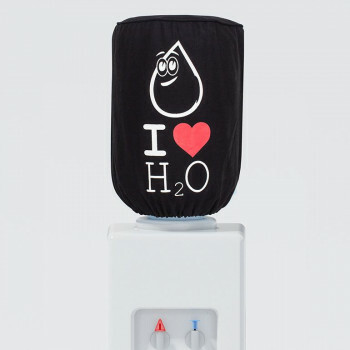 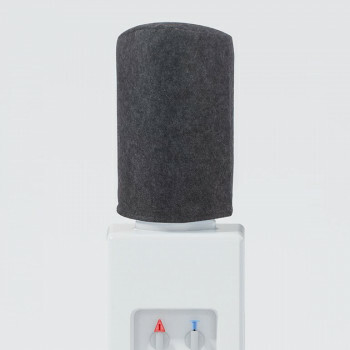 The opacity prevents growth of germs and maintains the temperature below the surrounding environment. 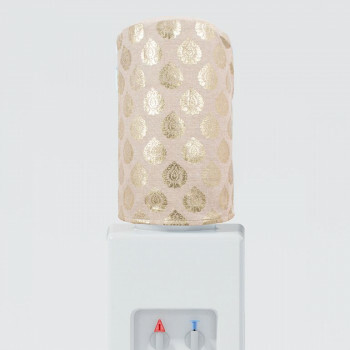 Its excellent color combination, definitely catch the eyes of the onlookers. 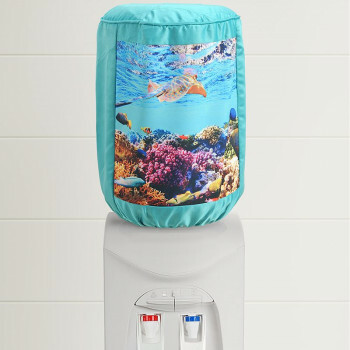 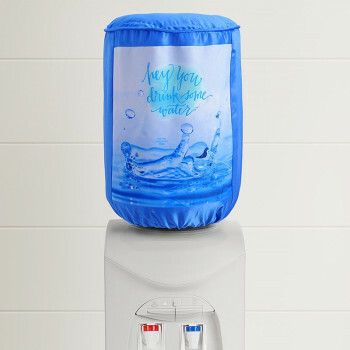 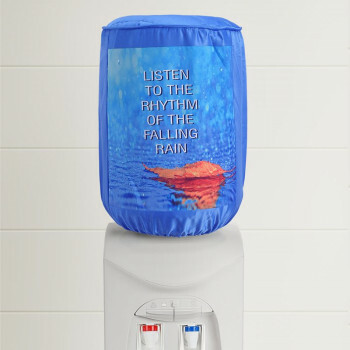 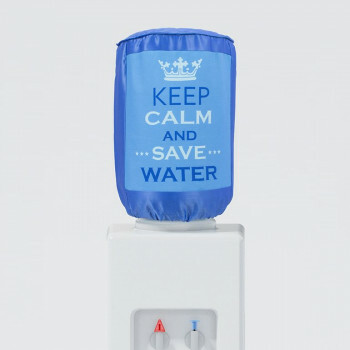 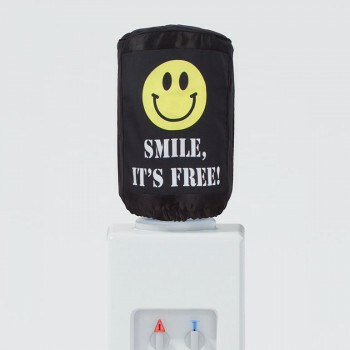 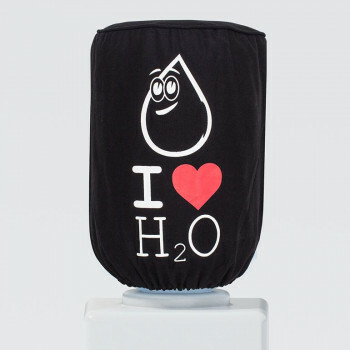 These Water Dispenser Bottle Covers are easy to wash as it can be cleaned in a machine. 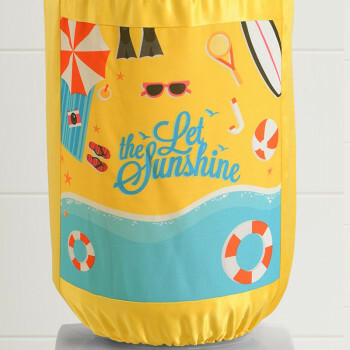 No fade in color or shredding will appear even after a repeated wash. Just prevent soaking and wash with cold water to preserve its texture for a long time. 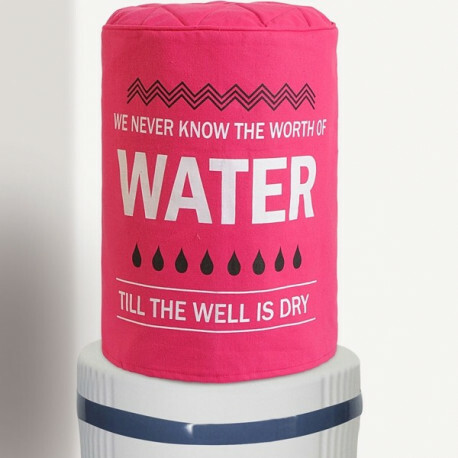 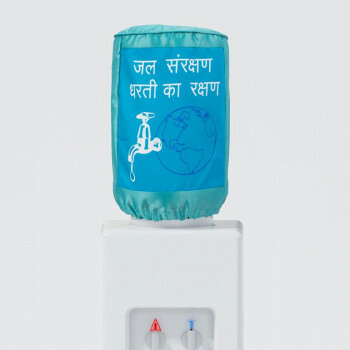 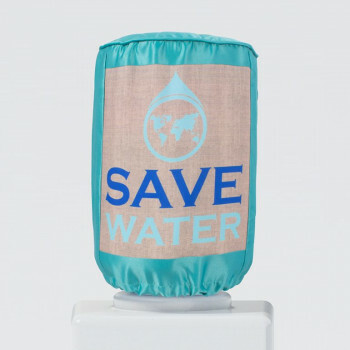 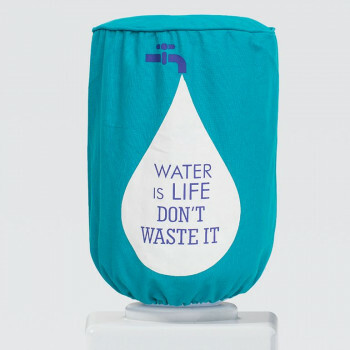 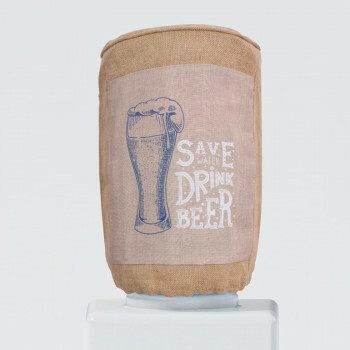 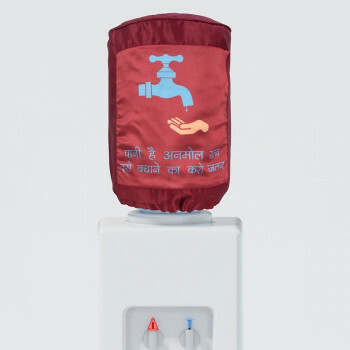 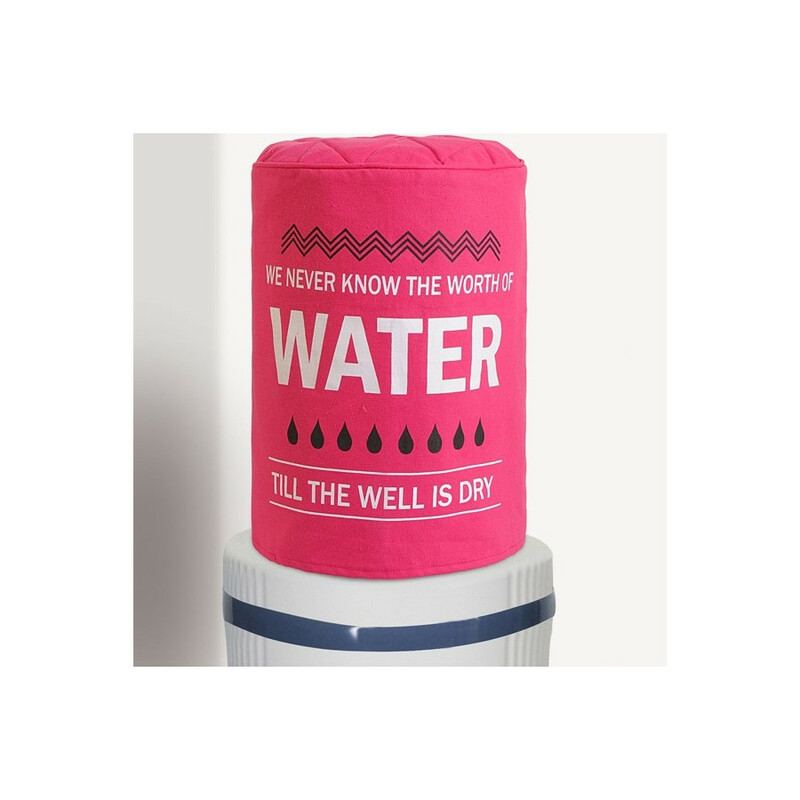 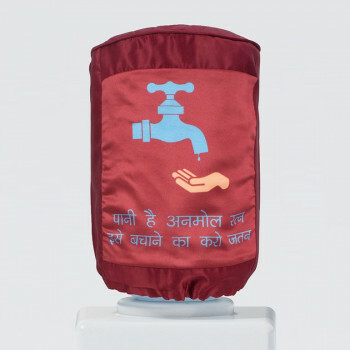 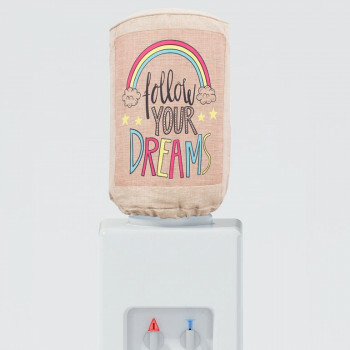 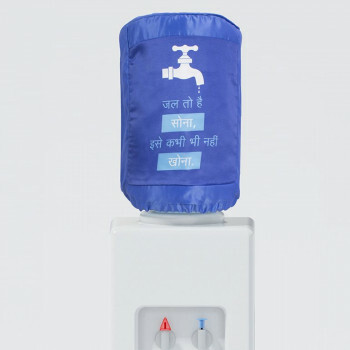 Buy Beautiful Pink Water Bottle Covers from our online shopping portal swayamindia.com and add variation to your water dispenser. 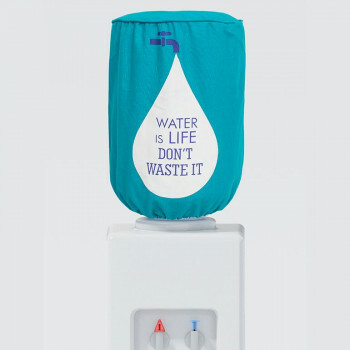 These are available in free sizes for standard 20 liter bottles. 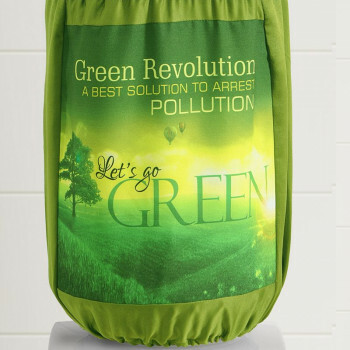 You can alter some changes in size and colors by filling up the form according to your requirements. 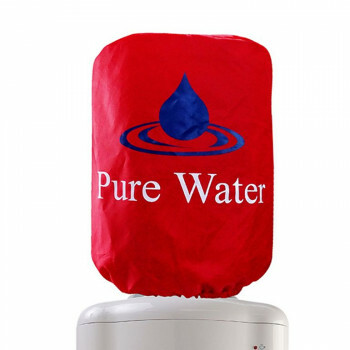 We offer a 100% buy back guarantee for our customers who receive damaged goods. 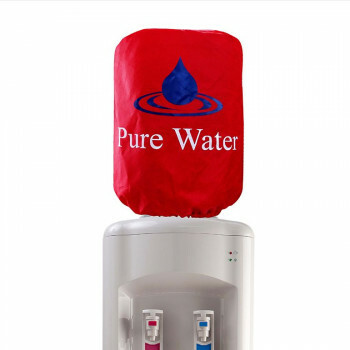 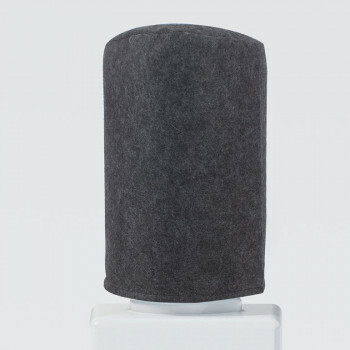 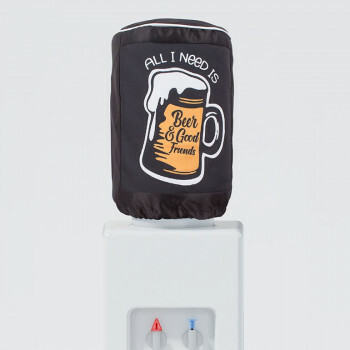 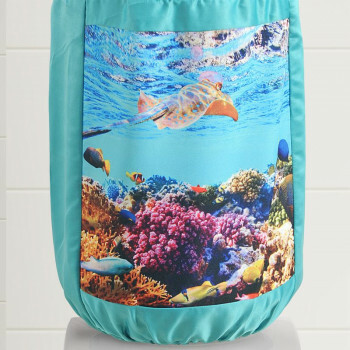 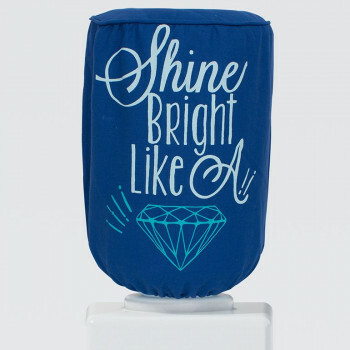 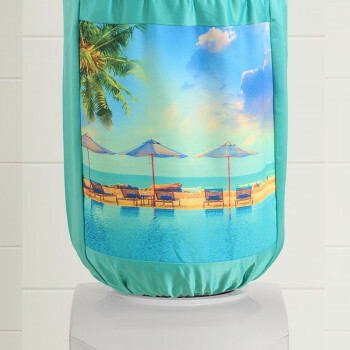 You can also return these Water Dispenser Bottle Covers if it is not up to the customization you ordered. 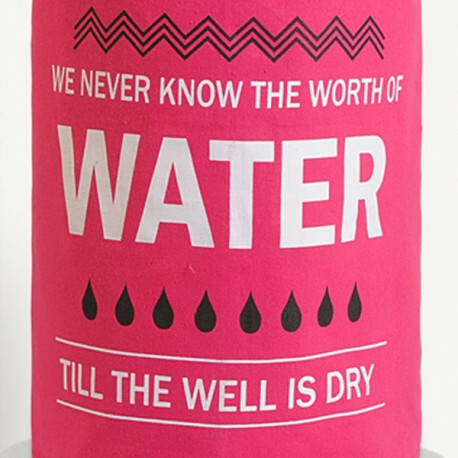 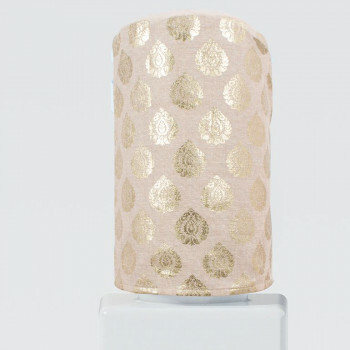 Buy Beautiful Pink Water Bottle Coversfrom our online shopping portal swayamindia.com and bring freshness to your life. 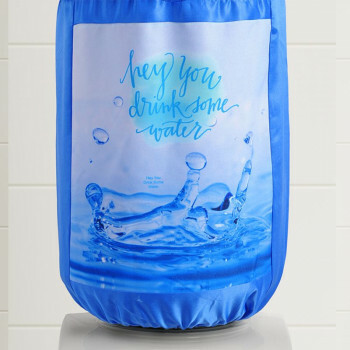 You will never regret the presence of these covers; it gives a disguised look to the bottle and encourages healthy living.